Professor Guowei He has been elected as the CAS member, the highest honor in the field of science in China, the academy announced on Tuesday, Nov 28 2017. Guowei He is a fluid dynamics scientist from the Institute of Mechanics of Chinese Academy of Sciences. He obtained his PhD degree from the Northwestern Polytechnic University of China in 1991. 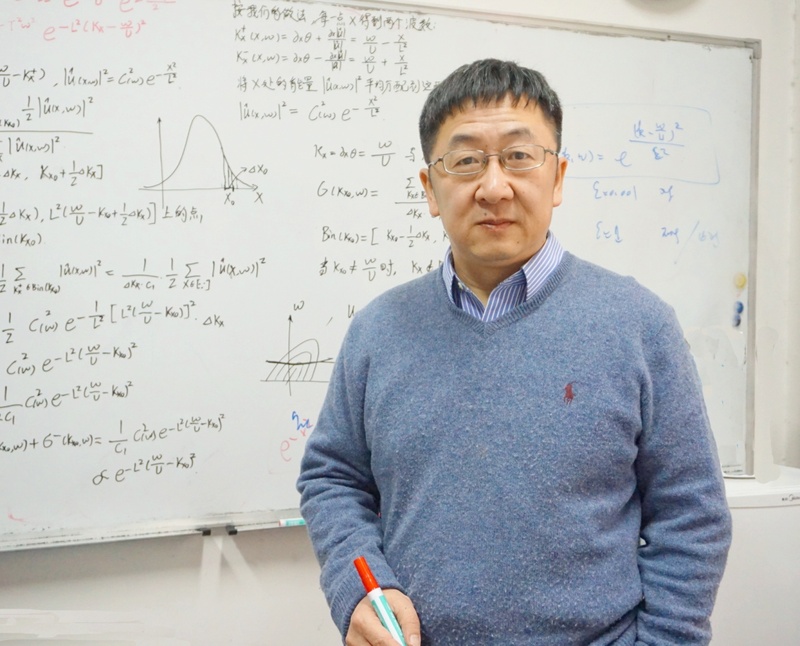 His research interest lies in turbulence theory and computational fluid dynamics. His scientific achievements include the EA model for space-time correlation in turbulent flows, the space-time correlation method for sub-grid scale models of large-eddy simulation, the immersed boundary method for bio-locomotion. He was awarded as the fellow of American physics Society in 2015. The citation is “for fundamental contributions to understanding space-time correlations in turbulent flows and development of time-accurate models for large-eddy simulation”.